Disney broke out its revenues and operating loss for direct-to-consumer and international activities as a separate line for the first time in its Q1 results, posting revenues of US$918 million (€806 million), down 1%, and an operating loss of US$136 million, up from loss of US$42 million, for the unit. The company said that revenues were hit by a 4% decrease due to currency movements, while the increase in operating losses came from investment in ESPN+ and costs associated with the upcoming launch of Disney+, partially offset by an increase in revenues from international channels and a lower equity loss from Disney’s stake in Hulu. Speaking to analysts, Disney CEO Bob Iger said that the company would demonstrate Disney+ at its Investor Day in April and provide “detailed insight” into its overall direct-to-consumer business. Iger also said there was no intention to bring Hulu, ESPN+ and Disney+ together, and the company had taken the view that “we’d serve the consumer better by segregating all three”. However, he said, there could be room for discounts for people who wanted to sign up for multiple services and Disney’s ultimate goal was to have all its streaming services use the same technology platform. Iger told analysts that Disney’s experience with ESPN+ had demonstrated the robustness of the BAMTech platform it had invested in, which he said had provided a stable platform on which to launch Disney+. 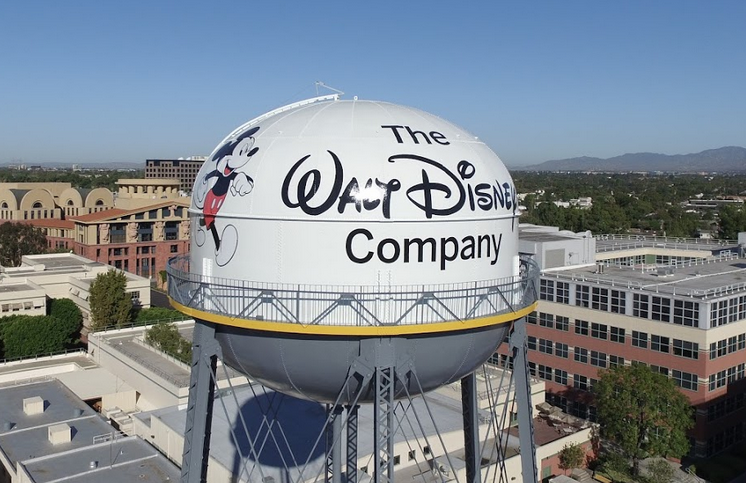 Chief financial officer Christine McCarthy meanwhile said that Disney would take a hit to the tune of US$150 million on operating income this year from its decision to withhold content from third party providers in the build-up to the launch of Disney+. Captain Marvel, due out in Q2, is the first Disney movie that will be withheld from output deals. Iger said that Disney was “betting on the direct-to-consumer business for the long term” and that this business would “become an important part of Disney’s bottom line and long-term strategy”. He said that Disney was “not looking to compress the theatrical window” for content, although some content in the home video window may be brought into the pay window in the longer term.